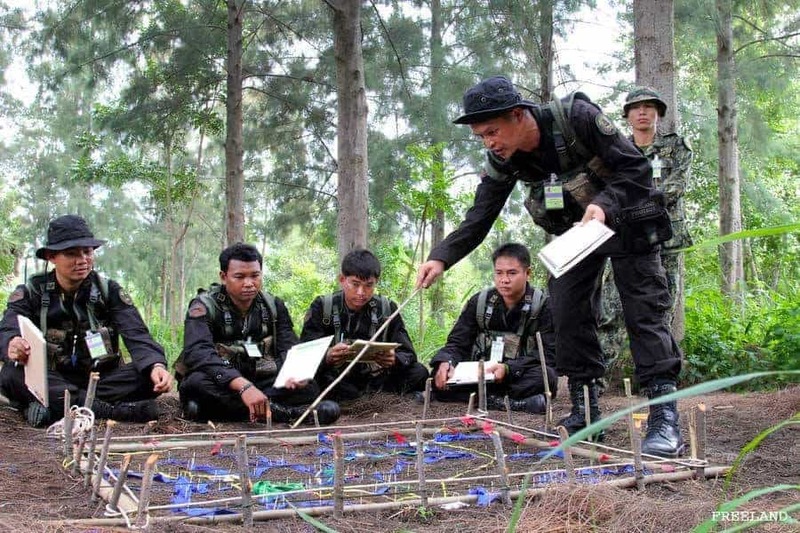 Rangers defend wildlife. We stand with Rangers. Rangers risk and often lose their lives in the line of duty. We are the only global organisation dedicated to Ranger advocacy and providing these brave defenders with training, equipment and critical care in the field. You can stand with frontline Rangers to end wildlife crime and safeguard our future. Join this growing grassroots movement today. Come to Kenya with us and Intrepid Travel and see how your support is making a difference on the ground. In partnership with The Intrepid Foundation, we're giving you an exclusive opportunity to connect with our projects and with Rangers out in the field. Join us and Intrepid Travel for the trip of a lifetime! Click here for more information. We can think of no greater honour than taking you – our supporters – on a trip of a lifetime to see how your contributions are making a big difference on the ground. In partnership with The Intrepid Foundation, we invite you to join us on an epic Intrepid Travel journey to Kenya, where you’ll discover firsthand the projects you have helped to fund. Thanks to all our supporters for making the Ranger to Ranger premieres in Australia a success. Missed out? Don’t worry, you can still see the documentary and even run your own screening, maybe helping us with a bit of fundraising too. Register now and we’ll send you an email with the video link – for a small $20 donation you can register and screen Ranger to Ranger, whether public or private. Ranger to Ranger is a heart-warming documentary film that follows the epic journey of nine Indigenous Australian Rangers, along with acclaimed Indigenous musician Dan Sultan, as they travel to Kenya, Africa, to share knowledge, culture and music with a group of Maasai Community Rangers. Together with AFI Award winning writer and filmmaker Rhys Graham of Daybreak Films, The Thin Green Line Foundation is proud to tell this often-untold story of Rangers worldwide. 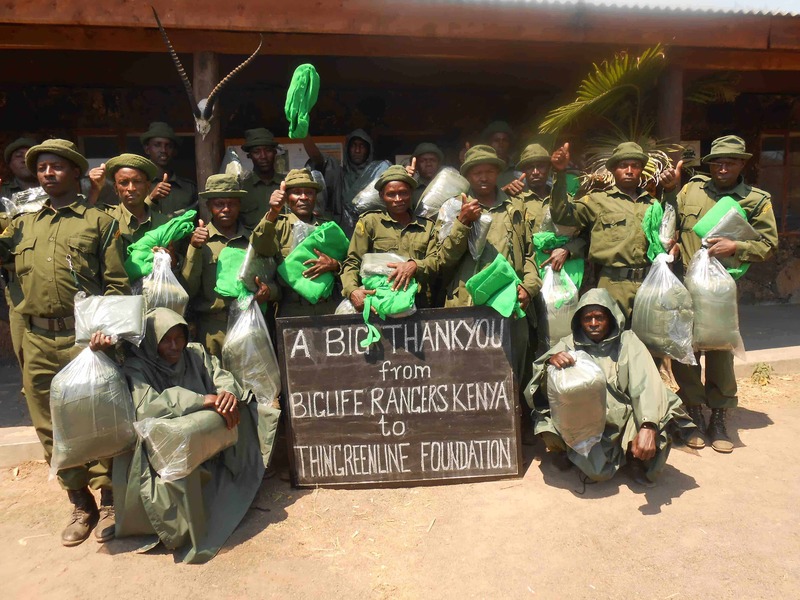 We work with Ranger groups, Ranger Associations and conservation partners in over 60 countries. We value your support, and that’s why 100% of all donations under $1000 goes directly to the field. We support tried and tested low cost solutions to conservation problems like poaching.